No guarantee is made that your product will be reviewed. We typically review products we are enthusiastic about, but a decision to review your product does not guarantee a positive review. All products, including wine, that are received as a press sample will be clearly indicated as such on the blog. This is in line with the recently issued FTC regulation. You will receive an e-mail with a link when the review is posted. 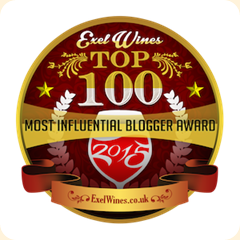 Thank you in advance for the opportunity to sample and blog about your wine.